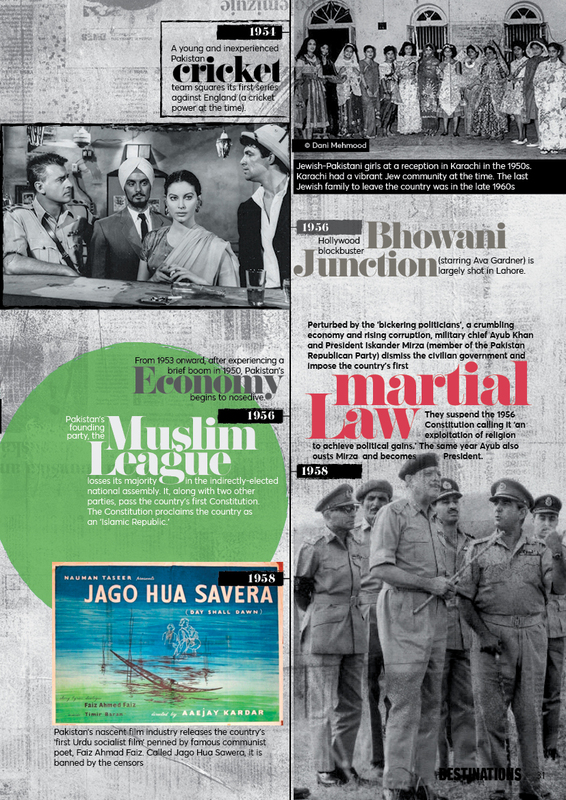 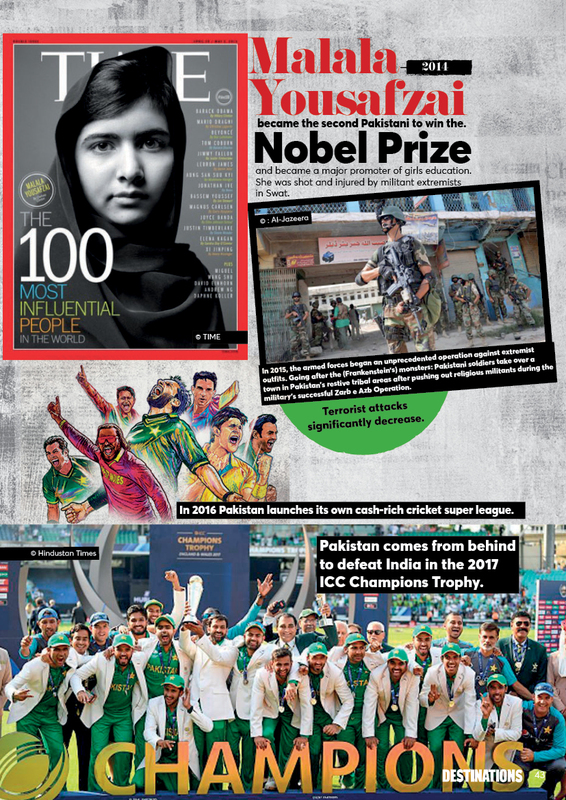 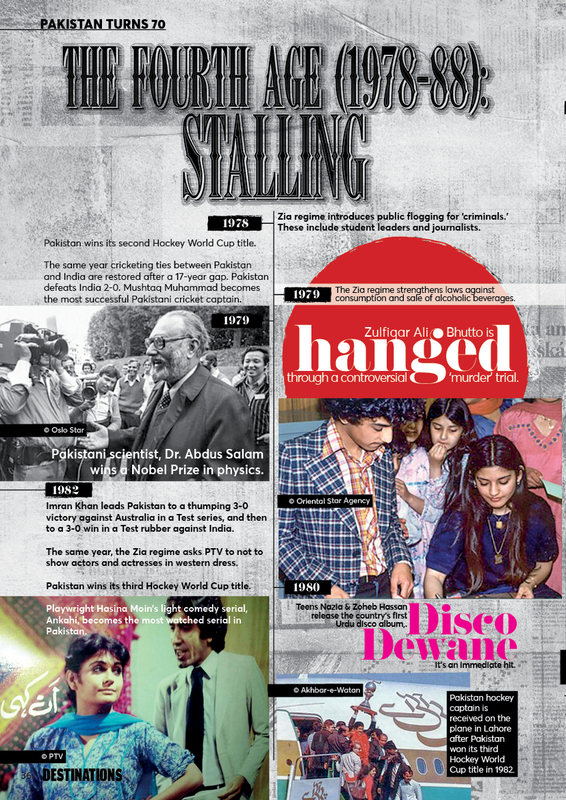 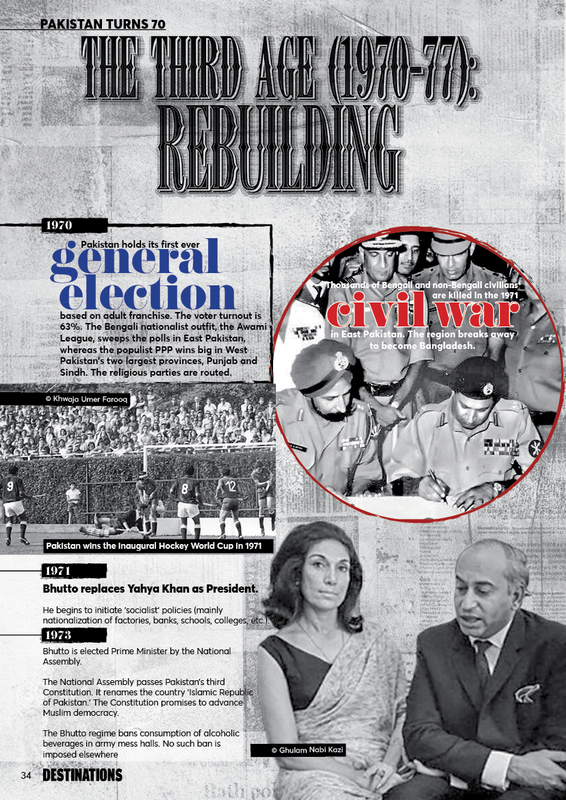 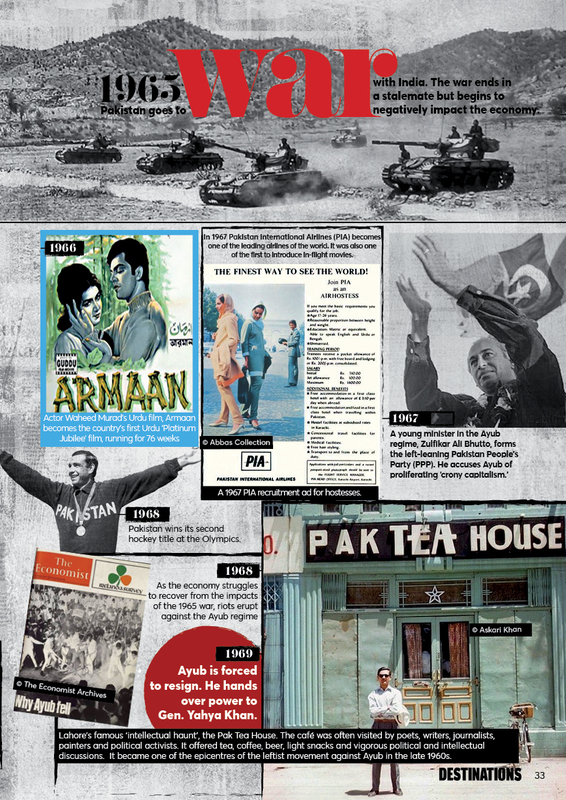 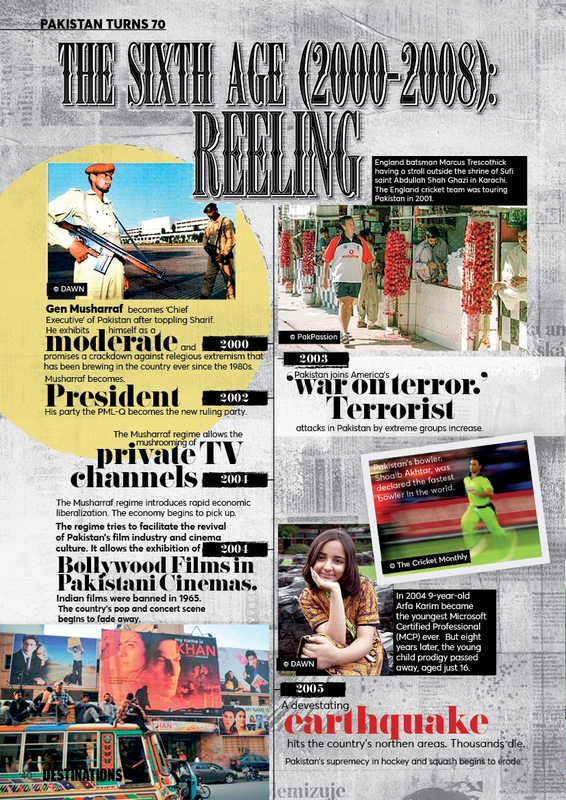 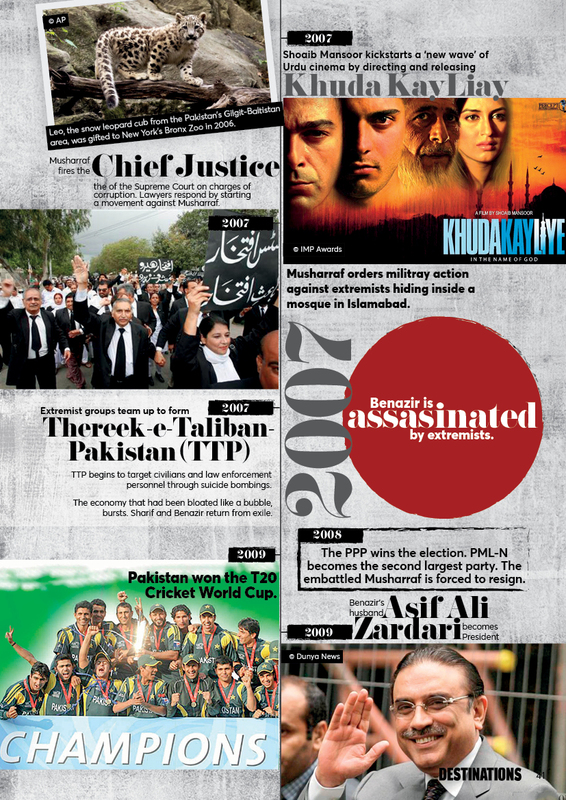 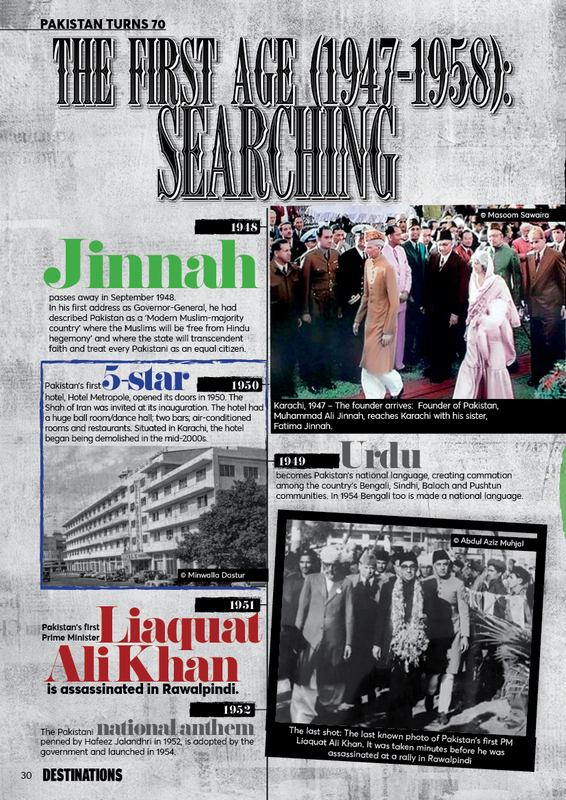 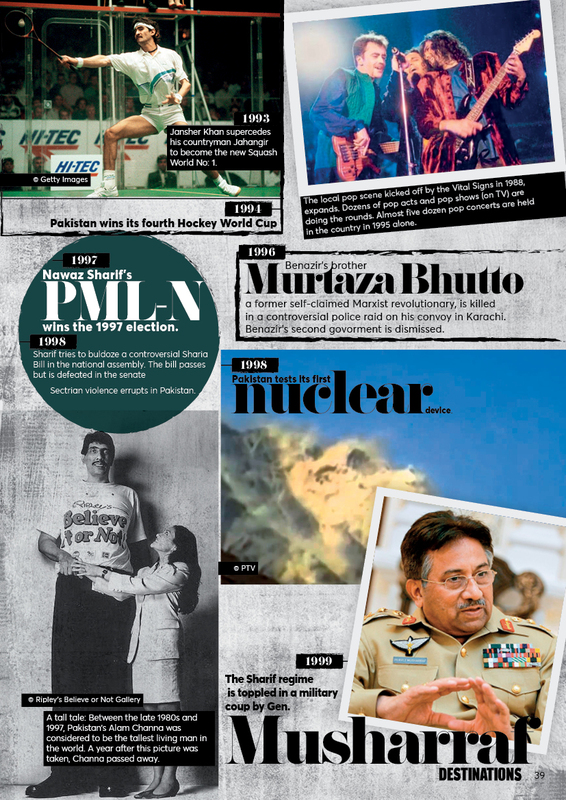 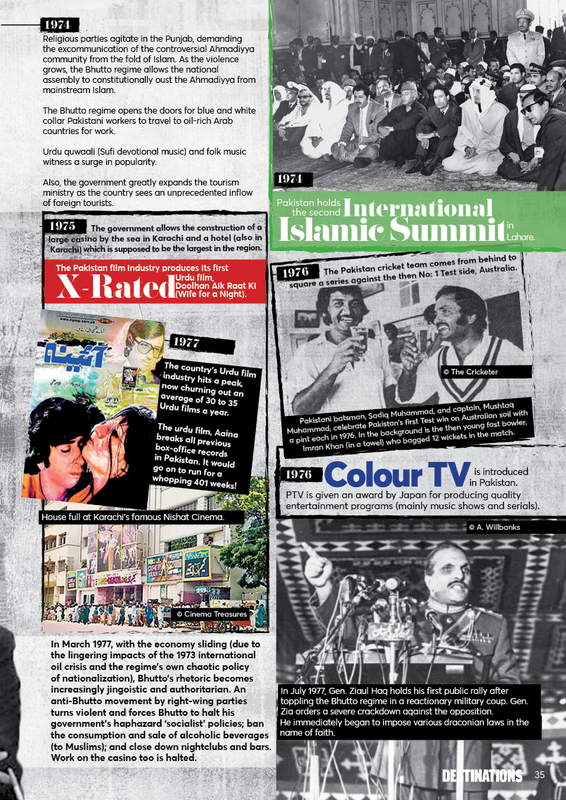 For our 70th anniversary, leading journalist and socio-political commentator, Nadeem F. Paracha lists down key moments in the fields of art, culture, sports, music, politics, TV and film that have shaped the country’s history and outlook through the seven decades of its existence. 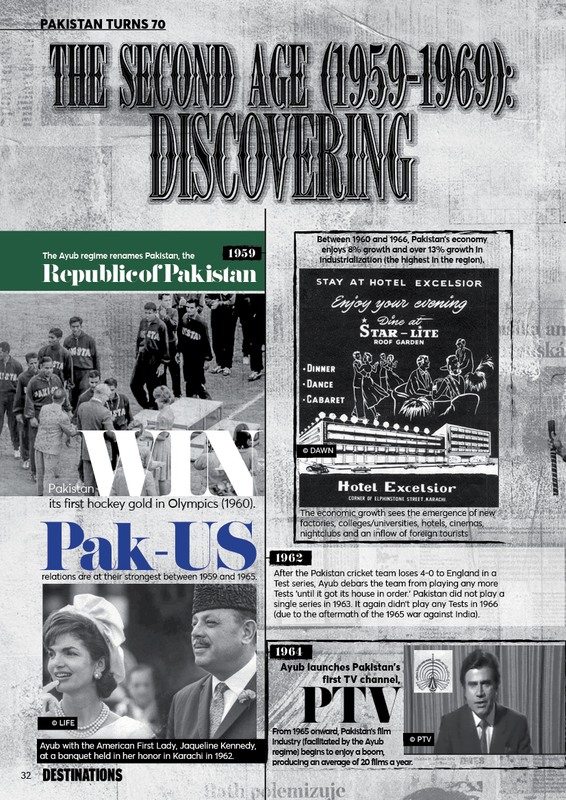 Nadeem Farooq Paracha is a columnist and cultural critic for Dawn newspaper. 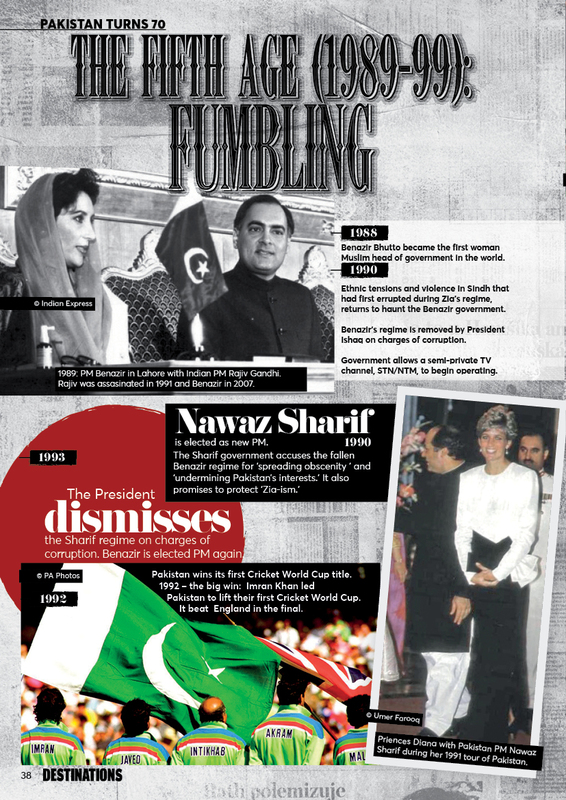 He has also authored two best-selling books on Pakistan’s socio-political history: End of the Past and The Pakistan Anti-Hero. 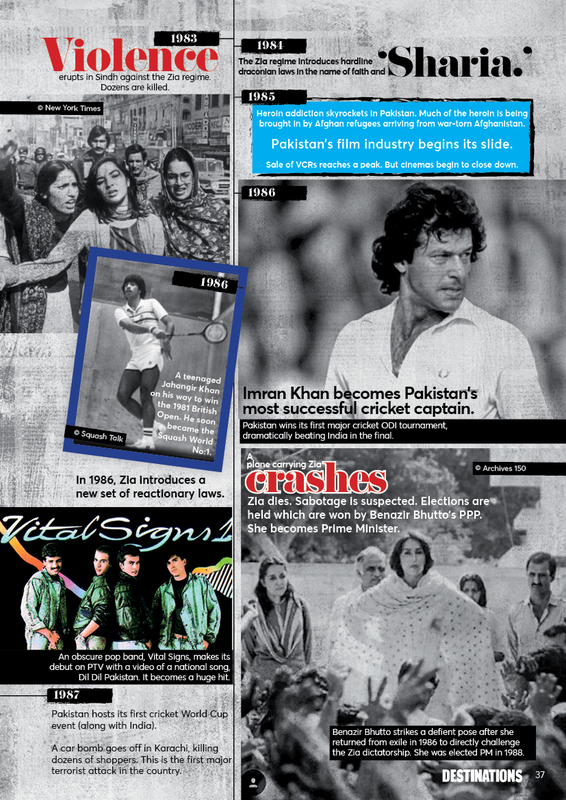 A Sooper December with Junoon!